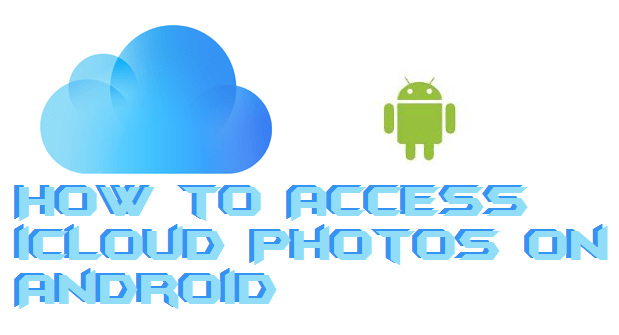 Hello friends, Today I will tell you a method on how to access iCloud photos on Android. Users can access iCloud and shared photos too. You can directly use iCloud on your Android device. You can sign-in and directly use all your iCloud account on Android. 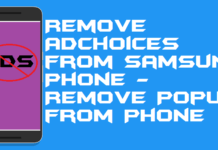 Users can use iCloud on Samsung, HTC, Pixel and all other Android Smartphone. 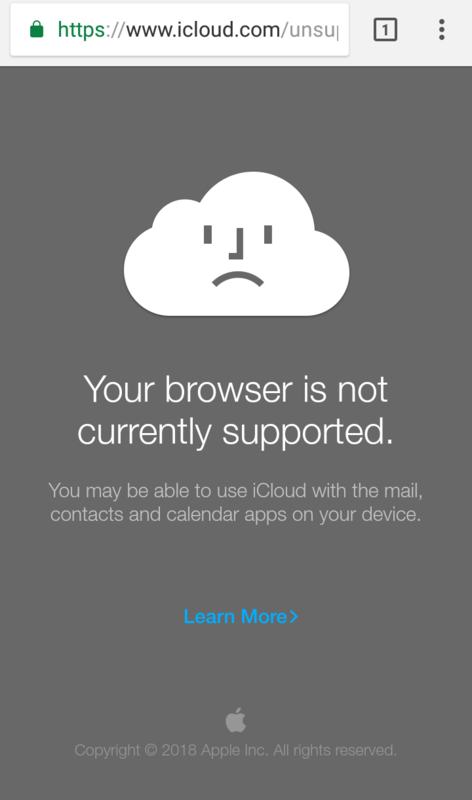 You can use iCloud online on any OS. Why Should I Use to Access iCloud Photos on Android? In simple words, the reason why you should use iCloud photos on Android can be various. 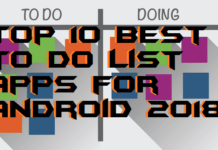 It might be that you use your Android phone more as compared to your iPhone. Else, it might be that you leave your iPhone at home at use Android at outs or working area because iPhone is much expensive than Android. Some other reason behind it is that suppose you have lost your iPhone at home and someone is asking you to show the photo then you can use your Android phone to show the photos from iCloud. So, these are some reasons that why should you use your Android phone to access iCloud photos on Android. 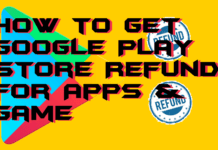 However, it is possible that your reason for using iCloud pictures on Android can be different than others or these reasons which I have mentioned here. 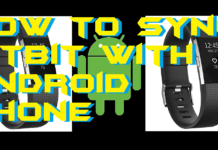 If you are having an Android smartphone as well as an iPhone. 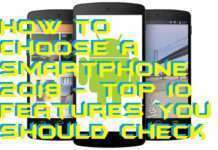 Then, you may learn that how to access iCloud photos on Android smartphone. It will be very useful for you if you will know that how to access iCloud photos on Android. 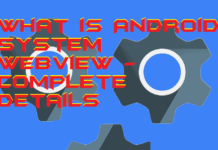 However, Apple has not created an app for Android users to use iCloud using the Android phone. 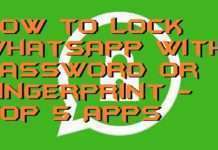 But, I am having a fantastic guide for you that will teach you how to access iCloud photos on Android. Moreover, I am not going to say that download this app or download that app. 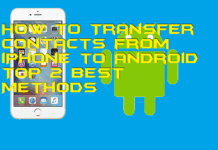 Just follow the below-posted step by step quick guide to know that how to access iCloud photos on Android smartphone. 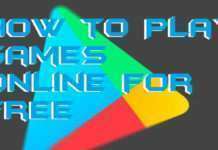 Open Google Chrome web browser on your Android phone. Now, go to the iCloud official website. Then, it will show you that this browser is not supported. Click on Three dots on the Google Chrome web browser. 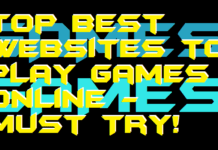 After that, click on Desktop site. 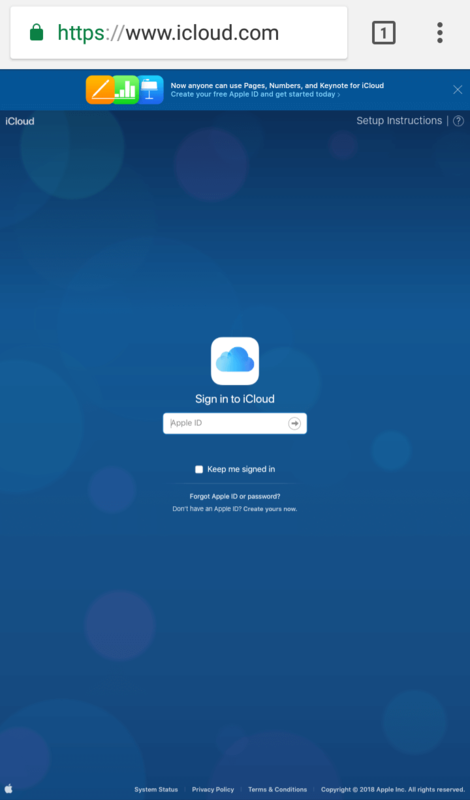 Now, the iCloud website will reload automatically. Then, you will see the login box. Simply, use the sign box to sign in to your iCloud account. Now, click on the photos option to open your iCloud photos on your Android phone. That’s it. You are done. You have just now got the access iCloud photos on Android. Which means that you have learned how to access iCloud photos on Android perfectly. This is the wondrous method to know that how to access iCloud photos on Android. Also, we don’t need to do extra stuff such as downloading an app on our Android phone or anything else. This is the best and easiest way ever to use your get the access of your iCloud photo on your Android phone. From now you can use your Android phone to get the access to iCloud photos on Android. 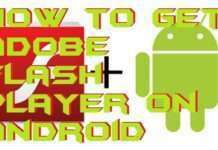 I believe that using this article you have learned how to access iCloud photos on Android. Sharing is the most excellent way to make people think of you. Though, share this guide with your friends and relatives and tell them to learn that how to access iCloud photos on Android.